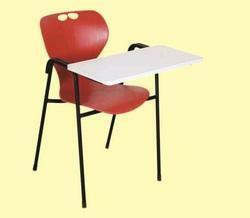 Offering you a complete choice of products which include study chair lsc - 751, study chair lsc - 765, study chair lsc - 752, study chair lsc - 770, study chair lsc - 753 and study chair lsc. Price as per photo.Chair pad size = 1x2 standard.Particle plywood.Chairseat black,band plywood & mold foam.Having School bag storage facility. 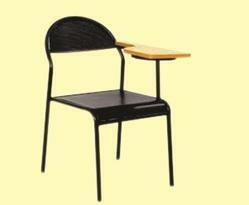 Price as per photo.Chair pad size = 1x2 standard.Particle plywood.Chair seat black,band plywood & mold foam.Propo seat back ,Metal frame powder coating. 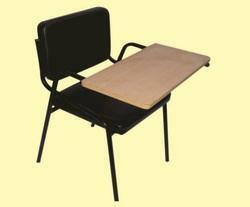 Price as per photo.Chair pad size = 1x2 standard.Particle plywood. 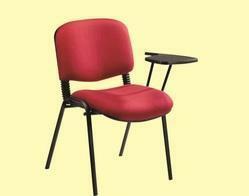 Price as per photo.Chair pad size = 1x2 standard.Particle plywood.Chairseat black,Chair seat back coushion pu handleband plywood & frame powder coating. Price as per photo.Chair pad size = 1x2 standard.Particle plywood.Chairseat black,band plywood & mold foam.Chair seat back coushion,Metal frame powder coating. Price as per photo.Chair pad size = 1x2 standard.Particle plywood.Chairseat black,band plywood & mold foam.Chair seat mold foam bend, PU handle back netMetal frame powder coating. 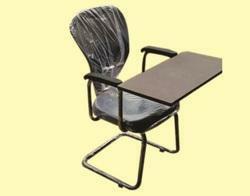 Price as per photo.Chair pad size = 1x2 standard.Particle Fibre glass cell.Metal frame powder coating. 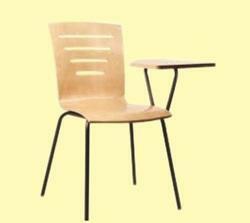 Chair pad size = 1x2 standard.Particle plywood. 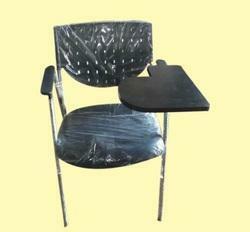 Chairseat black, Plastic cell Metal frame powder coating.Having schoolbag storage facility. 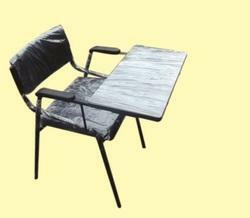 Price as per photo.Chair pad size = 1x2 standard.Particle ply.Common chair with table metal frame powder coating. 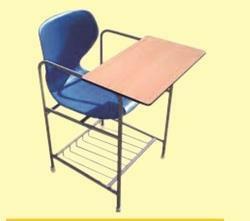 Price as per photo.Chair pad size = 1x2 standard.Particle plywood.Plastic cell half writting pad,Metal frame powder coating. 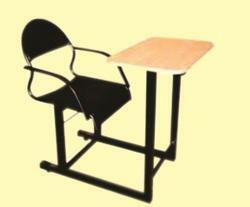 Price as per photo.Chair pad size = 1x2 standard.Particle plywood.propo seat black,band plywood ,Metal frame powder coating. 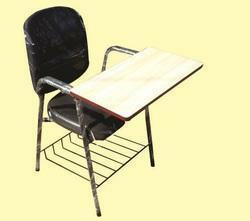 Price as per photo.Chair pad size = 1x2 standard.Particle plywood. 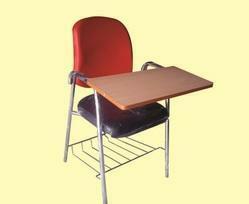 Seatback propo,seat metal frame,half writing pad Metal frame powder coating. 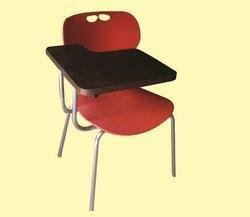 Price as per photo.Chair pad size = 1x2 standard.Particle plywood.Chairseat black,band plywood & mold foam. 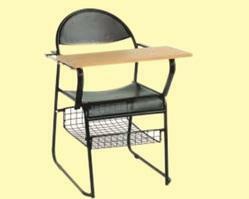 Pu handle metal standChair seat back net,half writting pad,Metal frame powder coating. 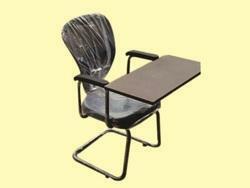 Price as per photo.Chair pad size = 1x2 standard.Particle plywood.Chairseat black,band plywood & mold foam,Plastic backhandle,half writting pad.Chair seat back coushion,Metal frame powder coating. 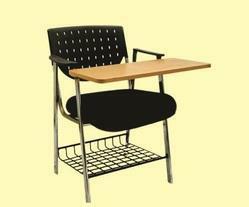 Price as per photo.Chair pad size = 1x2 standard.Particle plywood.Chairseat black,band plywood & mold foam.Chair seat back net,Pu handle,Metal frame powder coating. 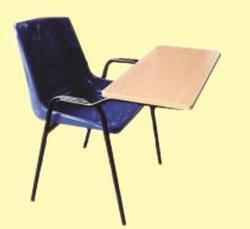 Price as per photo.Chair pad size = 1x2 standard.Particle plywood.half writing pad,wood cell Metal frame powder coating. 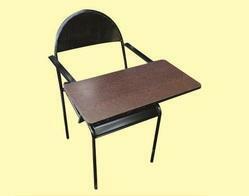 Price as per photo.Chair pad size = 1x2 standard.Particle plywood.Chairseat black,band plywood & mold foam.Chair seat back coushion, half writting pad,Metal frame powder coating. 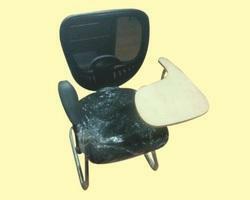 Crome finished metal frame,plastic handle,backbend plymold foam (only seat)Having storage facility. 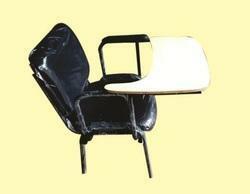 PU handle ,mold foam bendseat back with writing pad.